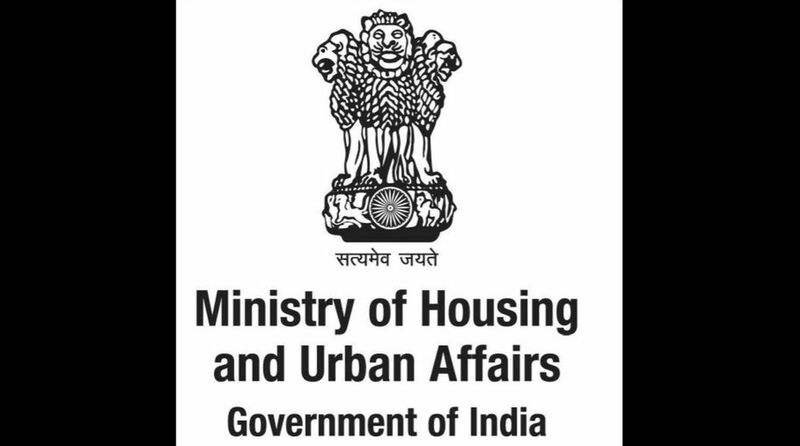 Only those charitably disposed will take the better late than never line in their reaction to the ministry for housing and urban affairs’ seemingly positive response to the raging controversy over the destruction of thousands of trees to “redevelop” government housing colonies and raise a commercial complex in south Delhi. It is rather obvious that the massive public backlash has forced some sense into the ministry. Not only have some typically ugly politics been played between the local government and the Centre, the judiciary is set to enter the fray ~ so no matter what the suave minister may tweet, it is apparent that some pre-emptive damage containment is being mounted ~ a “green” directive from the courts would have been embarrassing indeed. For there are several judicial precedents that militate against any further assault on the trees that had once marked New Delhi unique, and it is inconceivable that the ministry was unaware of the implications of felling an estimated 16,000 trees. The mess is further compounded by the graceless manner in which the buck was passed from one union ministry to another and the local government only sought some easy political gains. It is possible that the government thought that it could get away with it because the plans would provide much relief to its employees denied official accommodation. One long-held myth has been busted ~ that Delhi would get a fair deal only when a minister with local roots headed the critical ministry of HUA. The National Building Construction Company has blotted its copybook, of course few expected the Central Public Works Department to display much sensitivity: like most official agencies it has little time for the finer things in life ~ as proven by the architectural incompetence evident in its post-Independence “developments”. Another myth that needs busting is that of “compensatory re-forestation”. Planting even ten times as many as trees as those vandalised but several miles away is no compensation in a city choking on polluted air. Why did the HUA ministry not opt for what its minister has just tweeted ~ re-drawing of the plans to minimise the destruction of trees, undertaking a substantial re-location/transplanting exercise? When such a vast portion of prime land was to be re-worked, not to have given top priority to tree-protection cannot be condoned. And what about the raising of a “world trade centre” on an already congested Ring Road? Have adequate plans been prepared for electricity, water-supply and drainage in the area where the population density is sure to be increased? Will that become another cause for squabble between the local authorities, the lieutenant-governor and the union government? Ground realities will be manifest only a couple of decades later, when ministers/officials have changed, and could not be held accountable. The citizen of Delhi would not be wrong if he concluded that the burra sahibs thought the city was confined to Lutyens’ luxury enclave.